Beijing Downtown Travelotel kohteessa Beijing, Kiina: Varaa nyt! 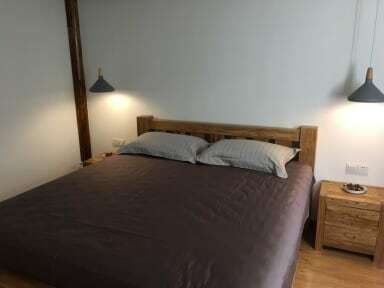 Very nice anf clean hostel! 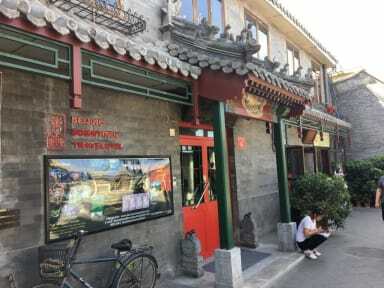 Located in a busy tourist street in the hutong area, but at the inside it is very quiet. The free western breakfast next door is great too. We took the not-so-touristy great wall tour and it was a good time, not sure if it is entirely worth the price though. My only real gripe is one of the staff was very unenthusiastic and when he was on the desk we had to ask everything separately to get information. All the other personnel were very helpful.